 We invite you to support Unity Spiritual Center Port Richey with your love and prayers, and also through your financial support. Our spiritual community is thriving because of the generosity of people like you, who “put feet on their prayers” by giving of their time, talent, and treasure. If you would like to make a donation to support our ministry, please use the form below. Gifts can be made with credit cards and Apple Pay.